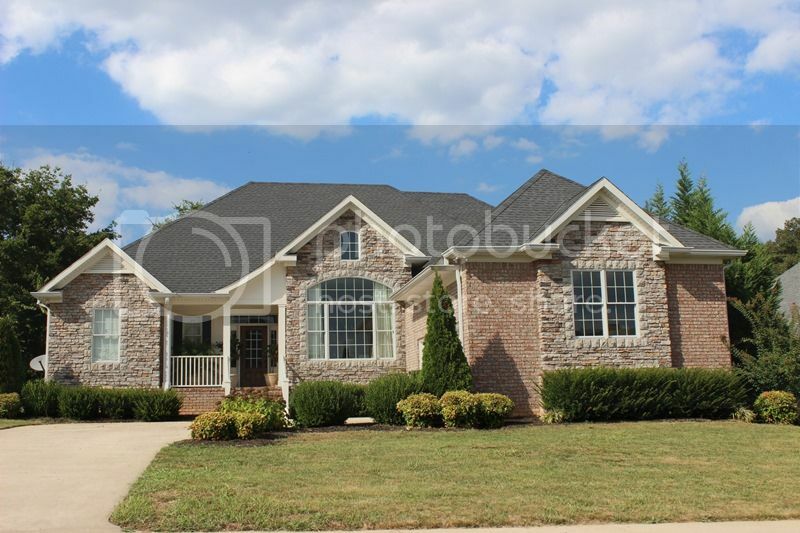 This is another value packed neighborhood in the Sango community of Clarksville. 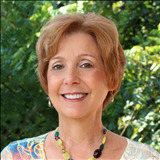 Sango Crossing is located outside the city limits near the intersection of Sango Dr. and Nashville Hwy. There is a nice little shopping center close by offering a couple of restaurants and a small market. Sango Crossing is built out and well established and has pretty walking paths, sidewalks, streetlamps and a lake or two. 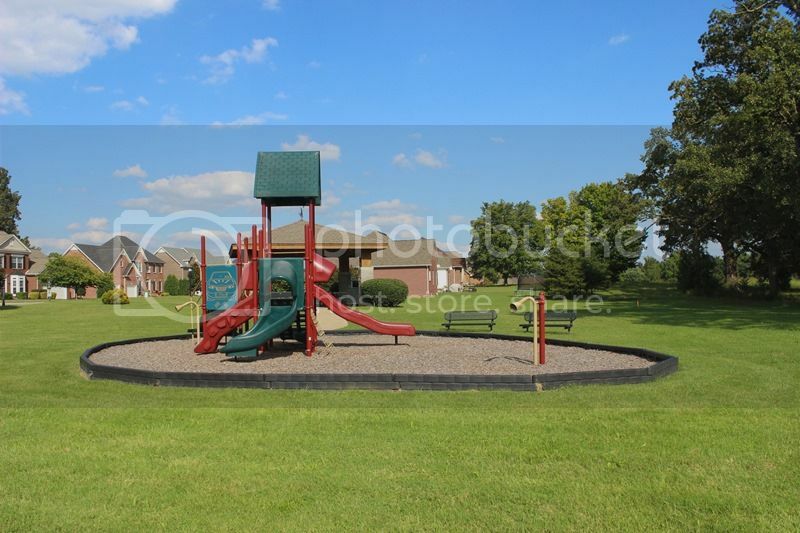 There is even a playground for the children of Sango Crossing. The entire neighborhood is neat and well groomed. There is an HOA but the fee is small. As for schools the neighborhood is zoned for Sango Elementary, Richview Middle and Clarksville High. To get more information about the schools and bus services click here. 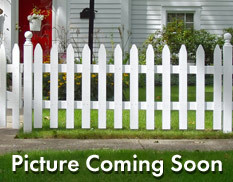 The price range is modest especially for large family size homes. Expect to see prices for these to be in the middle $200,000 range and going up over $300,000. There are many two story designs in the neighborhood. Buyers like to save some property taxes by living in this area. They also like the fact that their buying dollars are stretched further because of the modest pricing. 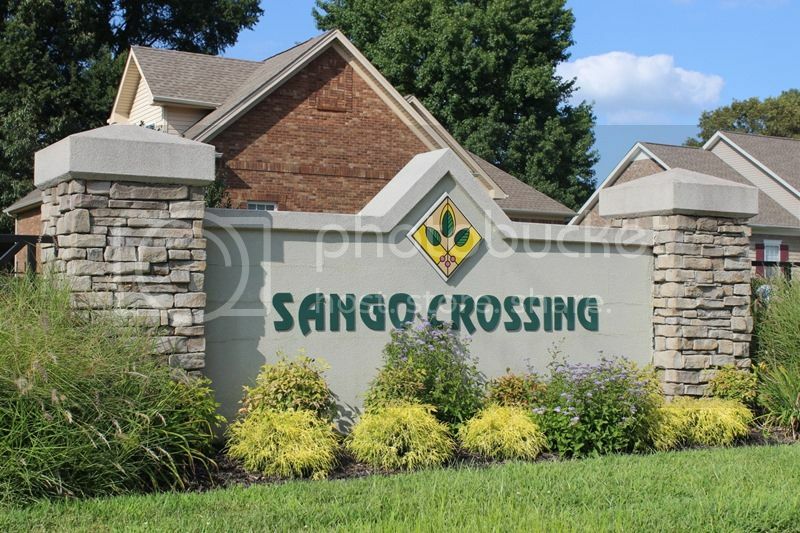 Would you like to see the homes available in Sango Crossing? If so, I am a phone call away at 931-320-6730. Let start your home search together. 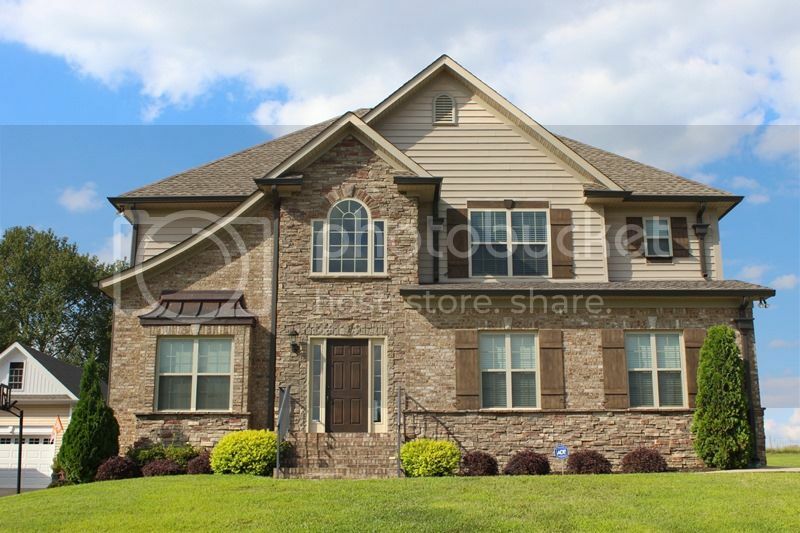 Click to see all available Homes for Sale in Sango Crossing.